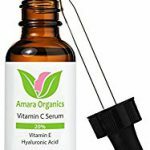 Welcome to Beautiful Clear Skin, your source for Acne and Scars Treatment with tips, tricks and products for the treatment of Acne, Acne Scars and dry skin. This site is divided in three main pages: Acne, Scars and Red/Dry skin. 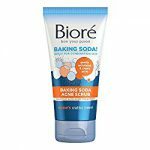 Each one has all information you need regarding the subject of Acne tips, Acne Products, Acne treatment, Scar products, and treatment for Acne scars, Red/Dry skin tips and treatments. 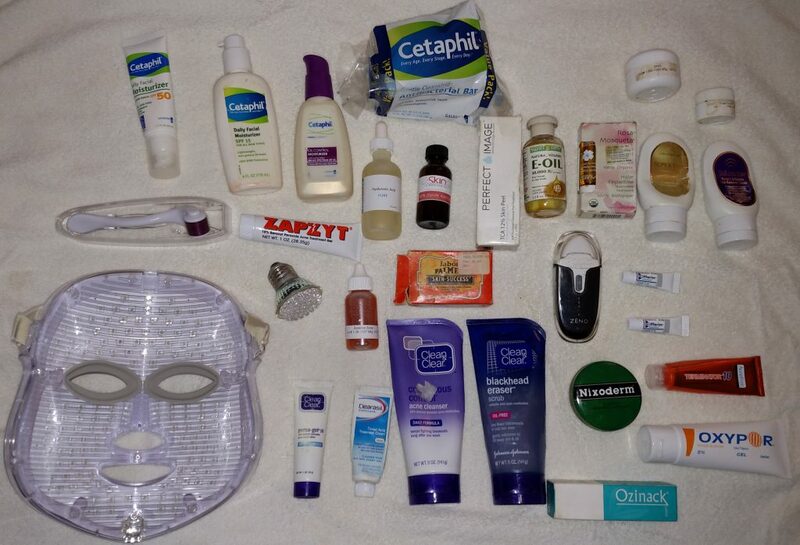 There is also a Reviews section with recommended acne products and Scar products. A lot of information is covered, so please do not feel overwhelmed, the idea was to give you as many options as possible as well as tips and for dealing with Acne and Acne Scars. I understand what is like to have Acne and Acne Scars, I’ve have been trying and researching solutions for over 15 years and I believe with proper regimen and treatment you can reduce your Acne and scars. Because is not just about getting clear, is also about making your skin beautiful. Just wanted to say hi and thank you for this site, all the tips and information have been great for me, I learned many things and little tricks and it has been a lot easier to deal with my teen acne, so thank you! You’re welcome! That is exactly why I made the site, wanted to share my years of knowledge to make it a much easier experience to others, thanks for reading. Thanks for the very informative website! Been reading around and learning great tips, Thanks for sharing. My pleasure, glad to hear I’m helping, if you have any questions on any products don’t hesitate to ask, thanks for reading.